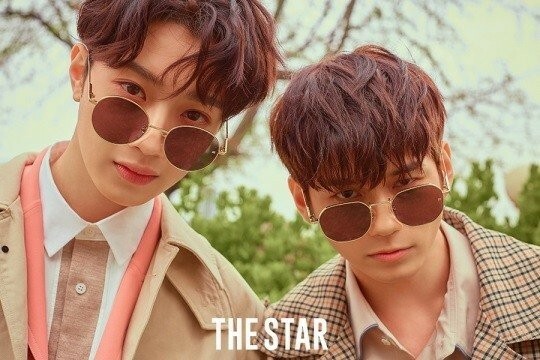 Wanna One's Ong Seong Wu�and Lai Kuan Lin�had a photoshoot for 'The Star'. 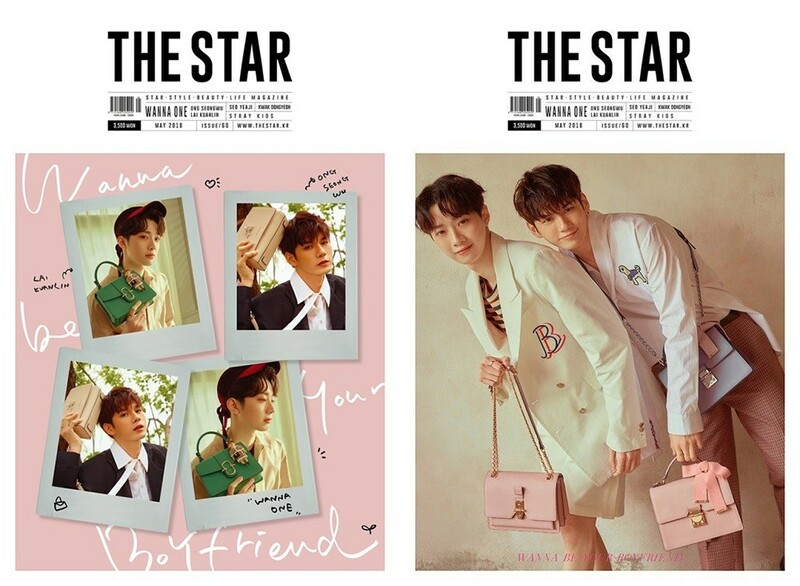 The pair become cover models for the May issue of the magazine with the concept 'Wanna BE Your Boyfriend'. 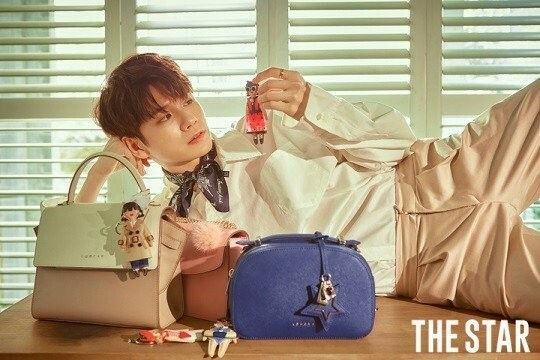 They posed with bags and accessories that they wanted to gift their girlfriends to. 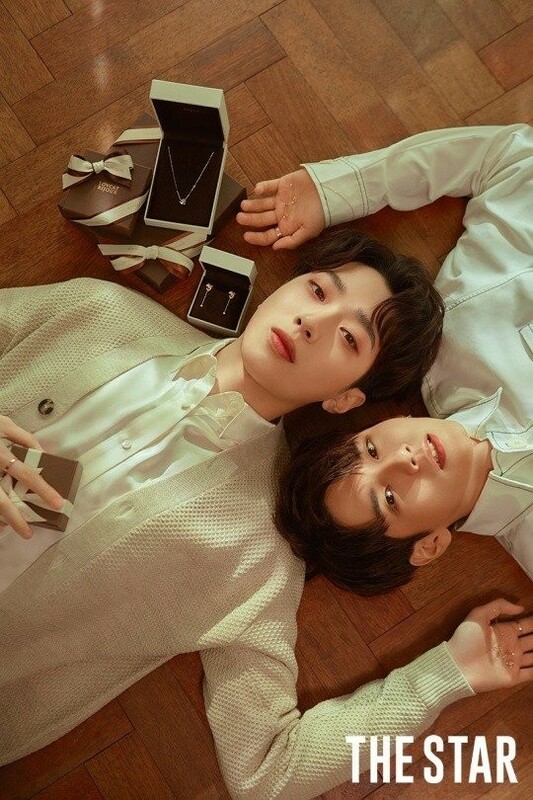 The photoshoot will span over 16 pages, and the cover will come in two different versions. Check out the covers above and the preview images below.